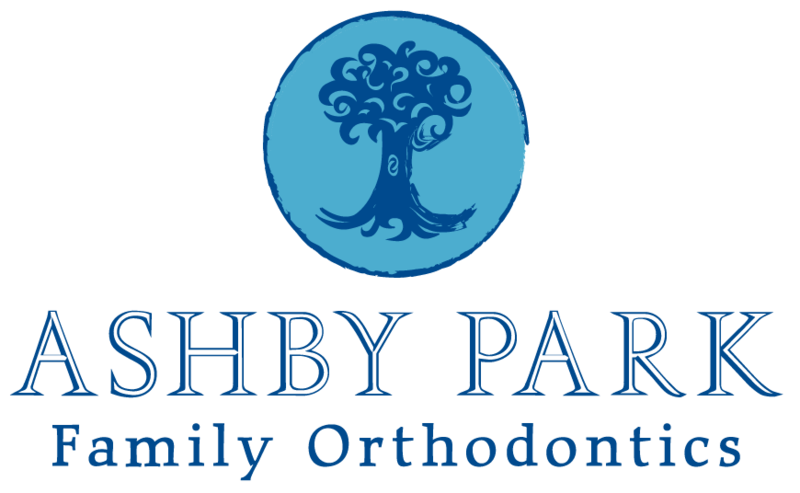 “When does my child need to see an orthodontist?” is a common question we get from parents. The American Academy of Orthodontics (AAO) recommends children see an orthodontist by age 7 — and for good reason. Orthodontists do more than straighten teeth. Sure, an attractive smile may be a patient’s desired outcome, but the bite’s health (the way the top and bottom teeth fit together) and the prevention of crooked and overcrowded teeth are more important. First of all, overcrowded teeth are difficult to clean. They can lead to tooth decay, gum disease and even tooth loss. Further, an incorrect bite can lead to problems chewing and/or speaking.  Orthodontists are trained to detect subtle issues with a child’s bite and jaw. Lastly, even if your child’s teeth look straight, there could still be a problem that needs monitoring as she grows. An orthodontist can let you know if your child does not need treatment or if she can wait until she’s older. An orthodontist will only recommend Phase I treatment if it’s truly necessary. guide your child’s jaw growth. direct permanent teeth to appropriate spaces. Phase II or comprehensive treatment usually begins when all of the child’s permanent teeth have erupted and are ready for braces. An exam at around age 7 will give your child’s orthodontist a wealth of information. Don’t wait. If your child is 7 years old or older, ask your pediatric dentist for a referral to an orthodontist.